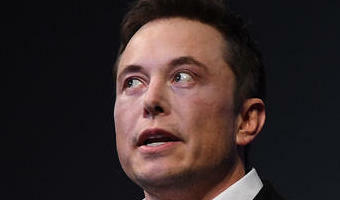 Tesla: Is a mini-car next up for Elon Musk? By Rex Crum | [email protected] | Bay Area News Group PUBLISHED: August 6, 2018 at 7:47 am | UPDATED: August 6, 2018 at 8:54 am Tesla has already shown off an early version of the Semi, its electric long-haul truck that may revolutionize the world’s trucking industry. Since the company plans on going after the market for some of the largest vehicles on the road, should it come as any surprise that Tesla would want to go after the opposite end of the automobile spectrum? when Musk gets on Twitter to talk about anything, especially about another new Tesla, someone’s going to listen, right? 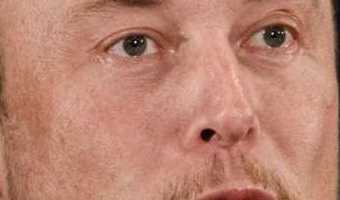 We’re working on a new Tesla mini-car that can squeeze in an adult — Elon Musk (@elonmusk) August 5, 2018 “We’re working on a new Tesla mini-car that can squeeze in an adult,” Musk tweeted out on Sunday afternoon. OK, now before you get online or start inundating your local Tesla dealer to put down an deposit on the upcoming “Mini … [Read more...] about Tesla: Is a mini-car next up for Elon Musk?